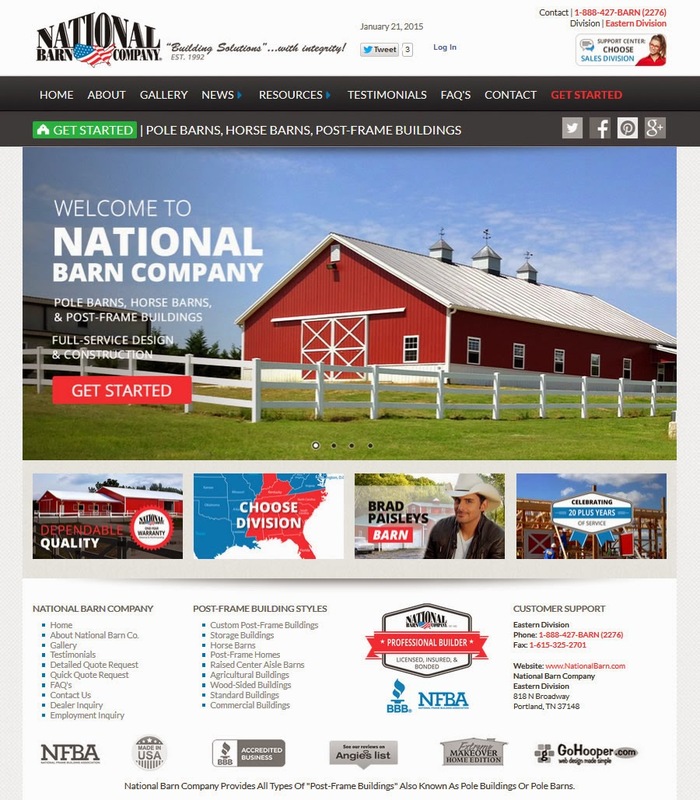 GoHooper Web Design was eager to take on the National Pole Barn Builder project and facilitate their new design and also provide ongoing marketing assistance with SEO organic search engine ranking along with many other aspects for a long term relationship with National Barn Company. National Barn Company provides all types of "Post-Frame Buildings" also known as Pole Buildings or Pole Barns. These structures can be used for a variety of purposes, from garages, to horse barns, to riding arenas, to hay barns, to homes. National Barn Company has constructed more than 10,000 buildings in 27 states since 1992. National Barn Company is a full-service business, providing customers with custom building designs, building kits and construction. National Barn Company specializes in providing a complete building solution, from concept to finished construction. Each pole barn or horse barn is custom designed to meet the client's specific needs. National Barn Company is also unique because we will design, manufacture and deliver all of the material to your construction site before we process the first payment. or a comment on the structural soundness of National Barn Company's buildings. It also means National Barn Company is a trustworthy company with strong values. Every client is important and National Barn Company strives to provide the best pole barn construction building solutions along with an excellent customer experience. While visiting National Barn Company, please take time to view our Building Materials page to see our building method and our Photo Album or Options page to assist you in selecting the pole barn, horse barn or custom post-frame building that will meet your needs. You can view our division-based Brochure online or request a Free Brochure to be mailed to you. You can also fill out a Quote Request for the pole barn or horse barn of your choice, by first selecting your state on the map, and have a proposal sent to you by mail, fax or email. If you have questions, please take time to view and/or print out the valuable information on our Frequently Asked Questions page to learn more about the advantages of post-frame buildings! We are an established business that has been a leader in the pole building industry for the past two decades. We have constructed thousands of pole barns and horse barns. We can provide customer referrals, if requested, so please take the time to read some of our customer testimonials and see what our customers have to say. Each division is independently owned and operated. "Check their website out. I have met these guys and have seen their great work!" 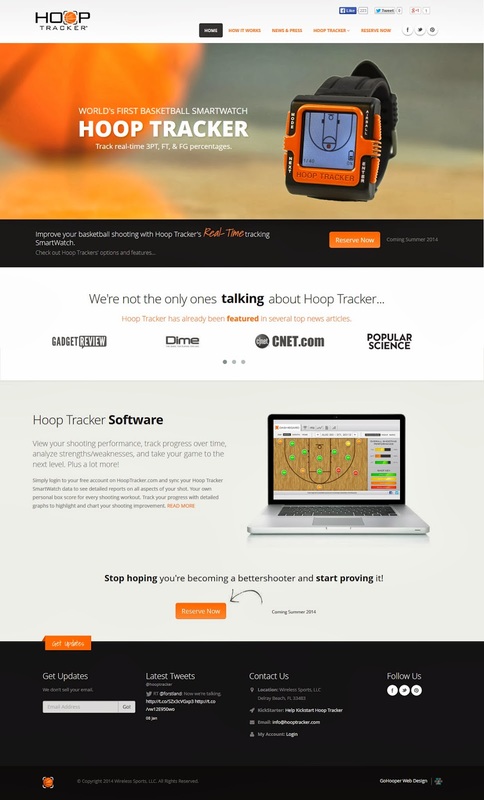 GoHooper.com a Nashville Web Design company is proud to announce the new website launch for Hoop Tracker, a Wireless Sports, LLC company located in South Florida. Their new product Hoop Tracker is the World's First Automatic Basketball Shot Tracking SmartWatch, which provides real-time 3PT, FT, and FG percentages. Hoop Tracker smart-watch technology inventor Jason Duke says: "We believe quantitative training leads to more motivated, productive, and efficient athletes." GoHooper.com a Web Design Nashville Company is happy to Announce the new website launch for Middle TN Primary Care MTPC a primary care clinic with locations in both Nashville and Pleasant View Tennessee. 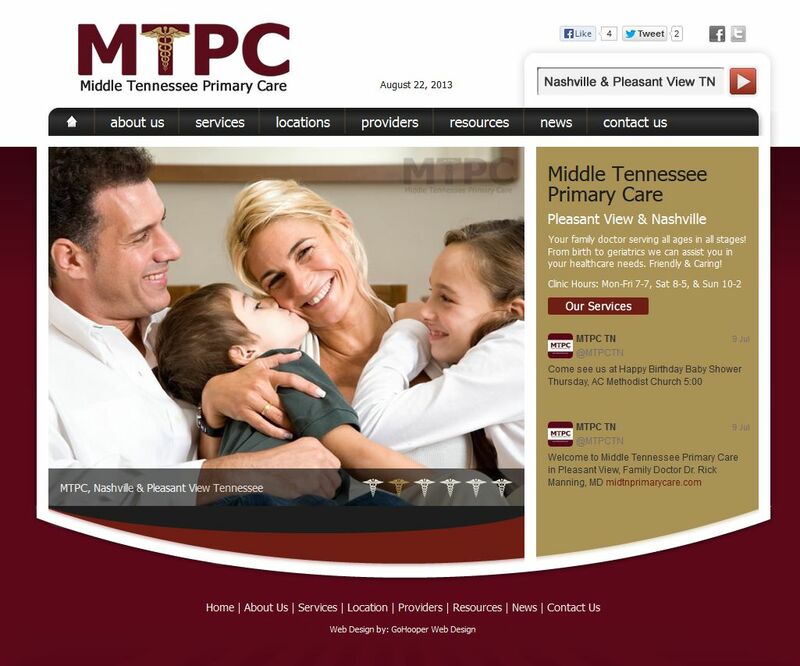 Middle Tennessee Primary Care was started in 2010 by Dr. Rick Manning, M.D. Dr Rick Manning MD explains that the objective of MTPC is to serve everyone in the community of all ages in a proactive method of medicine in a fair and unbiased nature. MTPC adheres to the nationalized standards of care while at the same time recognizing that each person has different needs and desires. Each employee of MTPC is vital in recognizing these needs and desires and delivering the necessary benefit to the client. The satisfaction of each client is of upmost important to our organization. MTPC is proactive not reactive in screening, vaccines, and age appropriate testing. Our Nashville Web Design Company, GoHooper Web Design is pleased to announce the new website launch of the very talented young Adult Contemporary / Jazz music artist, Jordan Faith. 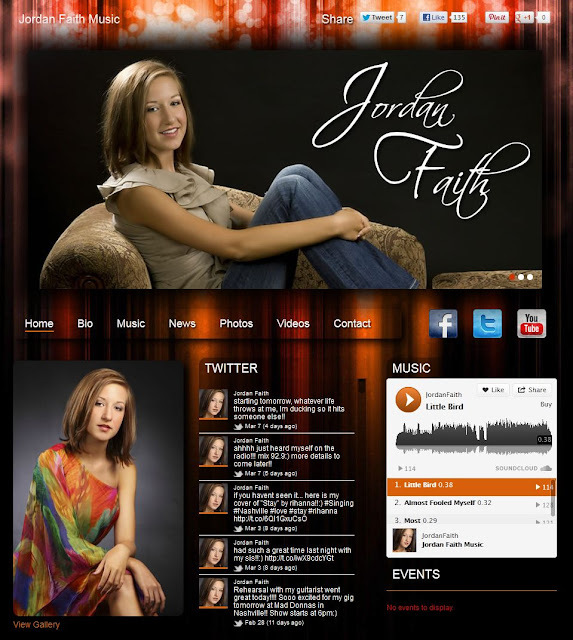 The website is Jordan Faith Music and Jordan Faith has just made available some brand new singles. You can listen and purchase on her music page here. The young artist has already appeared in many public singing events and competitions. Influenced by the sounds of Corrine Bailey Rae and Colbie Caillat, Jordan Faith’s vocal stylings are an infusion of pop and jazz punctuated by her own unique twist. Her music speaks of optimism and love. "Music is what feelings sound like,” says Jordan. “My hope is that my music stirs your emotions and leaves you with a smile on your face." Her heartfelt convictions and the desire to influence the world in a positive way make her an instant favorite for music lovers of all ages. Definitely an artist to keep your eye on. 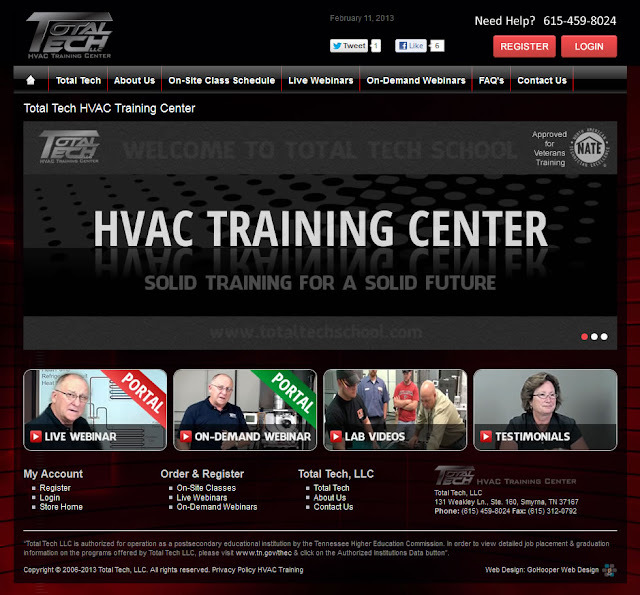 Our Nashville Web Design Company, GoHooper Web Design is pleased to announce the new launch of Total Tech HVAC Training Center in Nashville TN. The website has a Live video HVAC Training Classes option along with an On-Demand HVAC Training with professionally recorded video webinars for online HVAC training of the technician. The unique platform brings the in-class training to the aspiring certified HVAC Trainee and is available in all 50 states. The HVAC Training is taught by none other than the legendary HVAC certified trainer Don Miller. 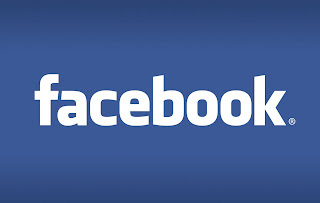 Facebook down and not working site-wide. Total blackout for 3 full minutes today. Anyone else wondering what happened? 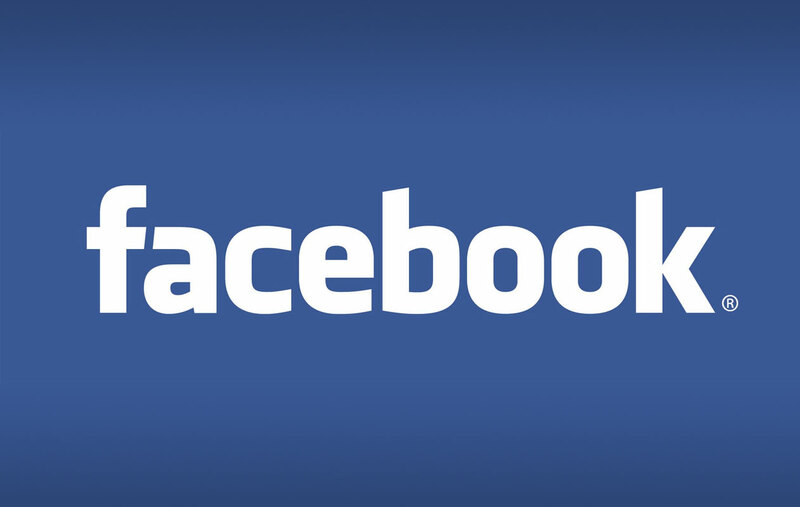 Several hundred million sites that use the Facebook API experienced an intermittent interruption today. Server not found error! Wow! No back-up redundancies. I guess it took that long to remap to backups. 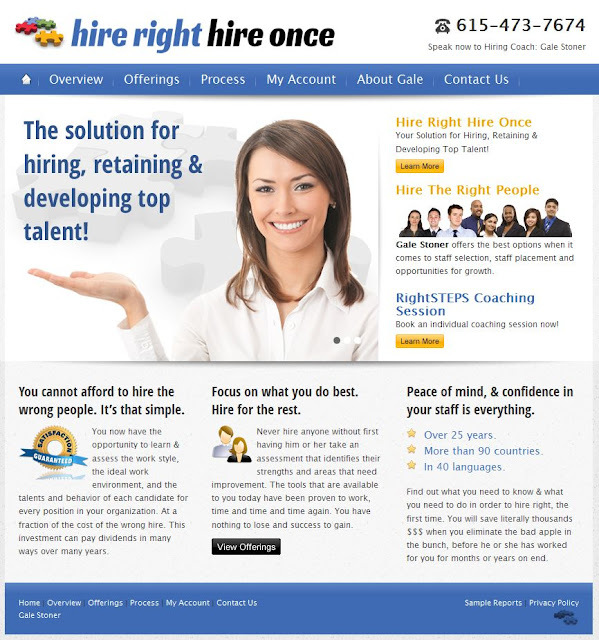 Website Design Company, GoHooper.com Announces the New Launch of "HIRE RIGHT HIRE ONCE"
GoHooper Web Design is excited to announce the new launch of HIRE RIGHT HIRE ONCE website in Murfreesboro TN. The owner Gale Stoner has over 30 plus years in the HR world of hiring quality staff people and providing a hiring system for employers allowing efficient flow in the entire hiring process.